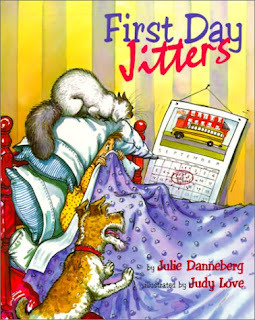 Today I'm linking up again to share my favorite books for the first day of school. Want to join in? Head on over to Blog Hoppin' and find out how you can link up and be eligible to win $50 in free books! Here are a few of my favorite books! Click on the picture to go straight to The Clever Teacher to order. 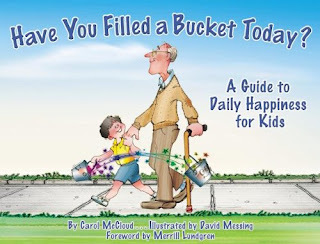 Great book for learning how being kind to someone makes us feel better, too! 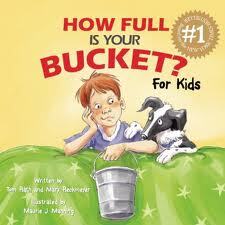 This book goes hand-in-hand with Have You Filled a Bucket Today? However, it is really great for a school setting. I love this book because it teaches the students that it's okay to be "different" and that we are all special. This is just a fun book! I would recommend reading it at Meet the Teacher if possible. 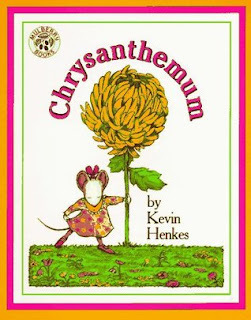 This was the book I read during snack time our first day. It's simple, but I like it! I love First Day Jitters. I also read Ms. Nelson is missing the first day. 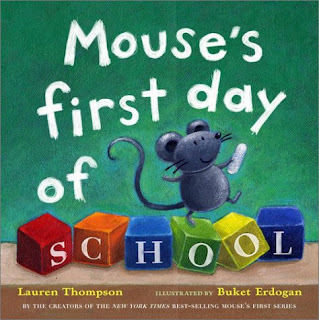 I'm planning on reading Library Mouse the first week. It's a great story to go along with what author's write about for writers workshop.